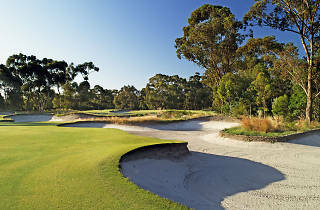 This year, Melbourne will play host to one of the world's most prestigious golf events: the World Cup of Golf. 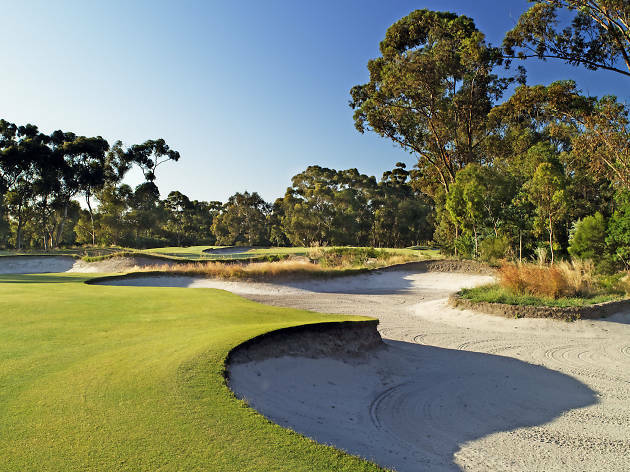 Held at the Metropolitan Golf Club in Melbourne's south eastern suburbs, the event will bring two-person teams from 28 nations to the tournament. Three and five-day ticket options are available, as are transport and accommodation packages.